Treat yourself to an SUV that surrounds you with all the comfort and conveniences of a luxury sedan. This 4WD-equipped vehicle will handle majestically on any terrain and in any weather condition your may find yourself in. The benefits of driving an Four Wheel Drive vehicle, such as this FordEscape SE, include superior acceleration, improved steering, and increased traction and stability. 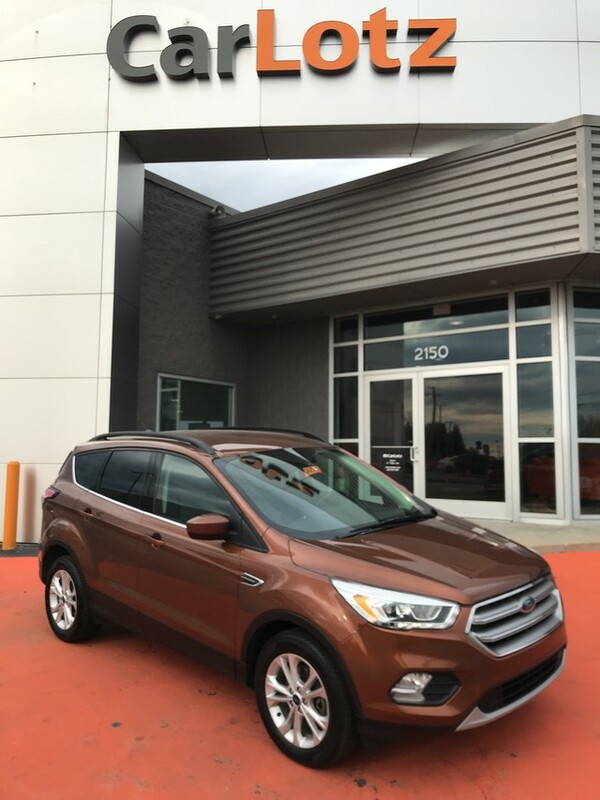 The 2017 Ford Escape is a sleek, rakish, modern design, yet it is surprisingly roomy inside. Also surprising is how well the Escape responds and handles -- as if it were a sport wagon. 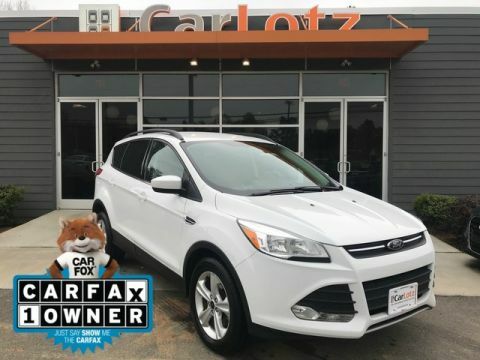 The Escape's turbocharged powertrains are standouts in this class, offering more power than you get elsewhere, plus excellent fuel economy. In terms of tech features, between the Sync 3 infotainment system, an active park assist system and active-safety features like BLIS, the Escape stands far apart from more plainly presented crossover wagons.